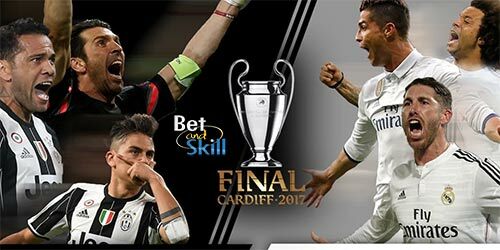 Juventus and Real Madrid will contest the Champions League Final in Cardiff on Saturday, June 3. 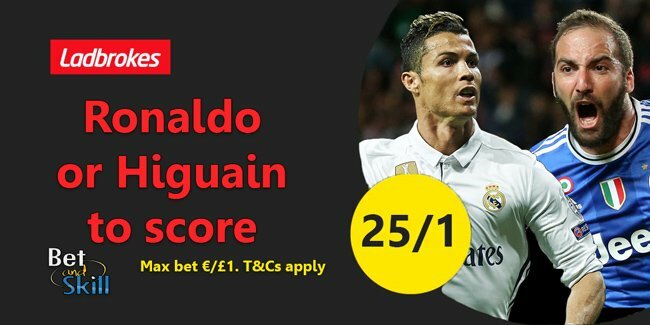 Will Real Madrid become the first team to win back-to-back European crowns in the Champions League era or will Juve do the treble? 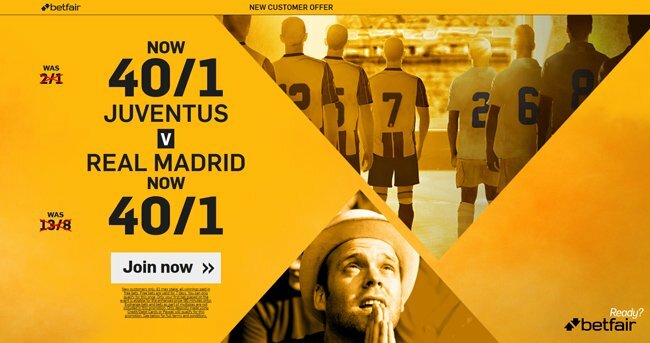 This article contains our Juventus v Real Madrid betting preview with predictions, betting tips, starting lineups, team news, enhanced odds, bookie offers and no deposit free bets on the UCL Final. Juventus, who secured their 6th consecutive Serie A title few weeks ago, did not suffer a single defeat en route to the Champions League Final. the Bianconeri beat Monaco 4-1 over the course of the two legs of their semi final meeting, winning the first leg 2-0 away from home and the return in Turin 2-1. They impressively dumped out Barcelona in the quarter-finals, without conceding a goal to the Blaugrana. The 'Old Lady' conceded just 27 goals in the Serie A this season but it is in the Champions League that their defensive record has been most impressive - they have only conceded three goals so far, keeping clean sheets in nine of their 12 games! The two sides last met in the 2015 Champions League semifinal, with Juventus advancing with a 3-2 victory on aggregate. Manager Massimiliano Allegri has a fully fit squad, with Marko Pjaca the only long-term absentee. The starting system should be their usual 4-2-3-1, with Giorgio Chiellini and Leonardo Bonucci at centre-back, Andrea Barzagli and Alex Sandro at full backs. In fact, Dani Alves should start as offensive midfielder, alongside Paulo Dybala and Mario Mandzukic while Gonzalo Higuain will spearhead the attack. 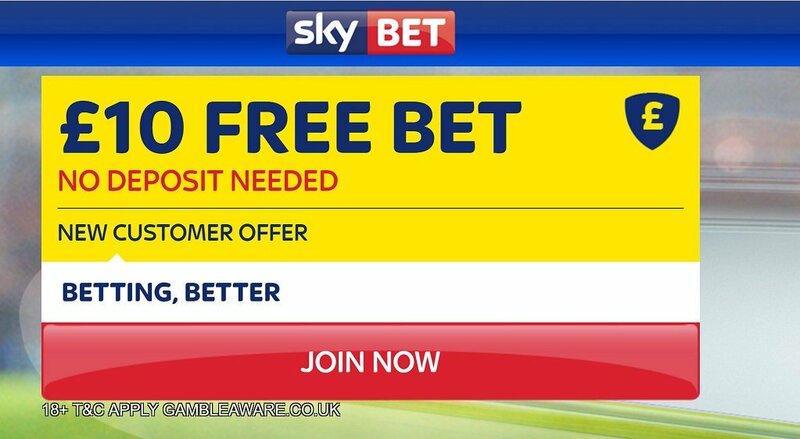 In midfield, Miralem Pjanic and Sami Khedira are favorite to start, with Claudio Marchisio providing a further alternative. Real Madrid clinched their domestic title finishing three points clear of Barcelona. The Galacticos are bidding to make history as the first team to win back-to-back European titles since the Champions League format was introduced back in 1992/93. They reached the UCL final with emphasis, defeating Bayern Munich 6-3 on aggregate in a thrilling quarterfinal matchup before upending rival Atletico Madrid in the semifinals. Zinedine Zidane's men have scored more goals than any other club in the competition this season, rattling in 32. Gareth Bale has been declared fit to play in the final but Isco is expected to play up front with Cristiano Ronaldo and Karim Benzema, with the Welshman probably benched. Daniel Carvajal remains a doubt and altough he is expected to recover in time, he will be probably replaced by Danilo, with Marcelo keeping his berth on the opposite side. The likes of Casemiro, Toni Kroos and Luka Modric will form the midfield trio, while Raphael Varane will partner Sergio Ramos at the heart of the backline. 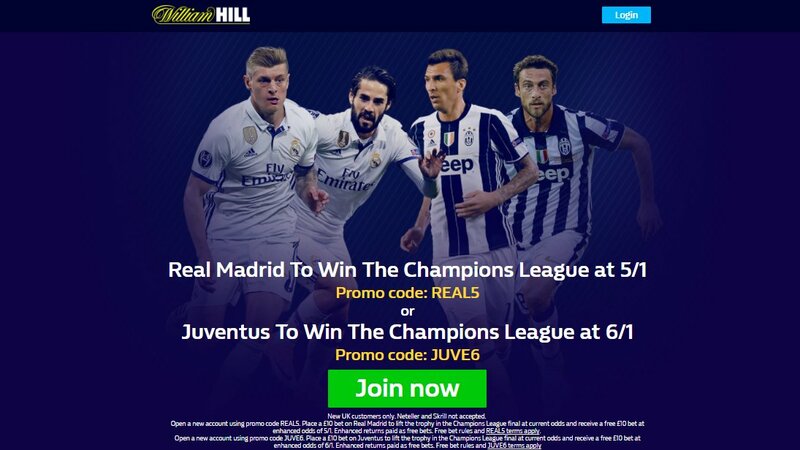 "Juventus v Real Madrid predictions, betting tips, lineups and free bets (Champions League Final - 3.6.2017)"